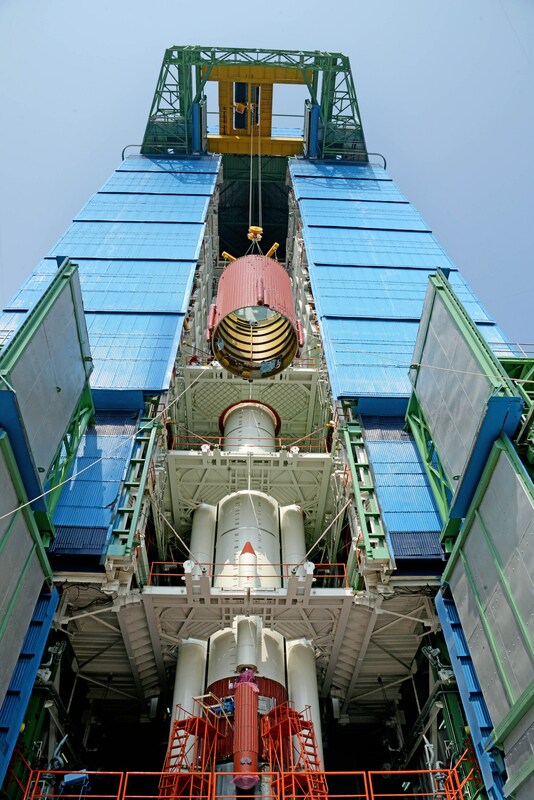 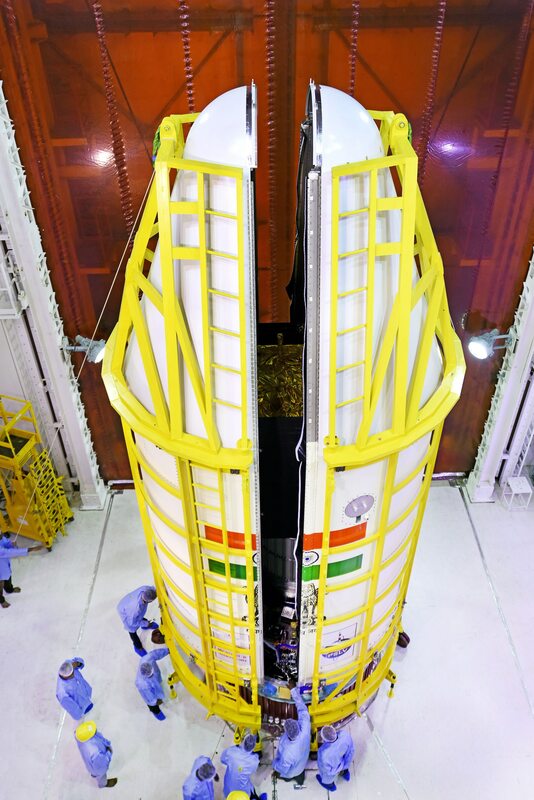 A 16-hour countdown began on Wednesday for the launch of Kalamsat, a student payload, and imaging satellite Microsat-R, onboard India's Polar rocket PSLV C-44 from the spaceport of Sriharikota on Thursday. 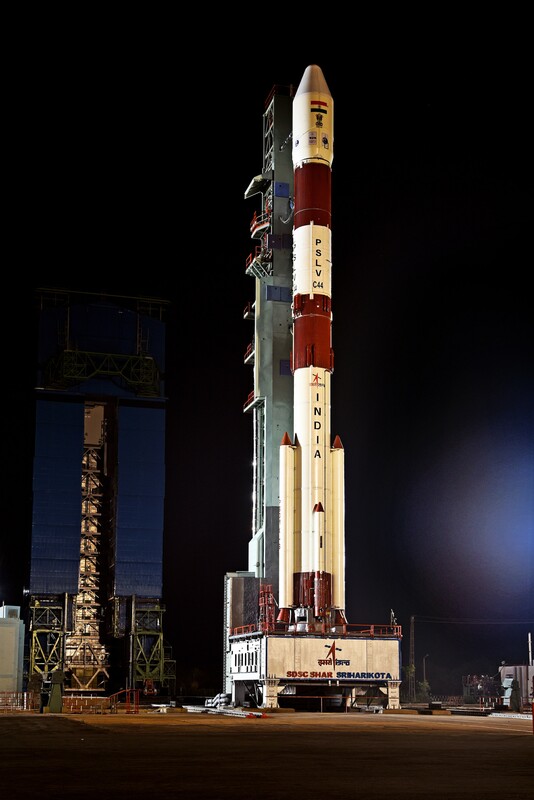 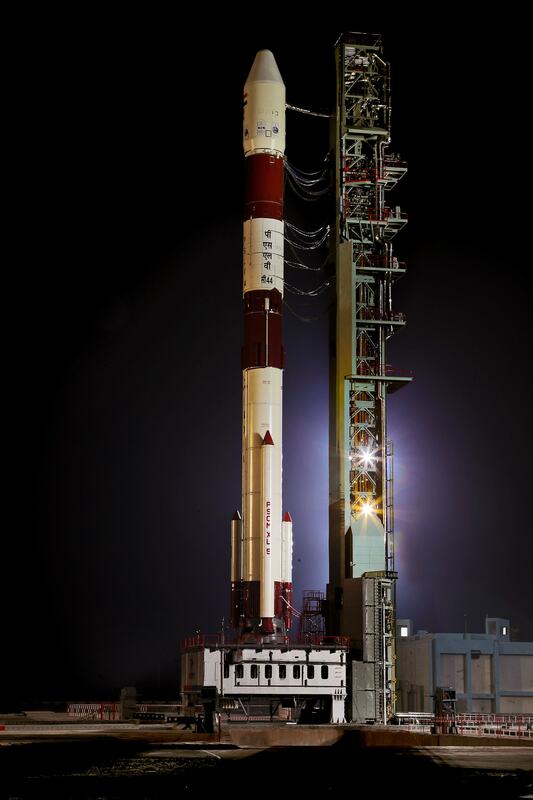 "The countdown for the launch of PSLV-C44 mission started today at 19:37 hrs (IST) from the Satish Dhawan Space Centre, Sriharikota. 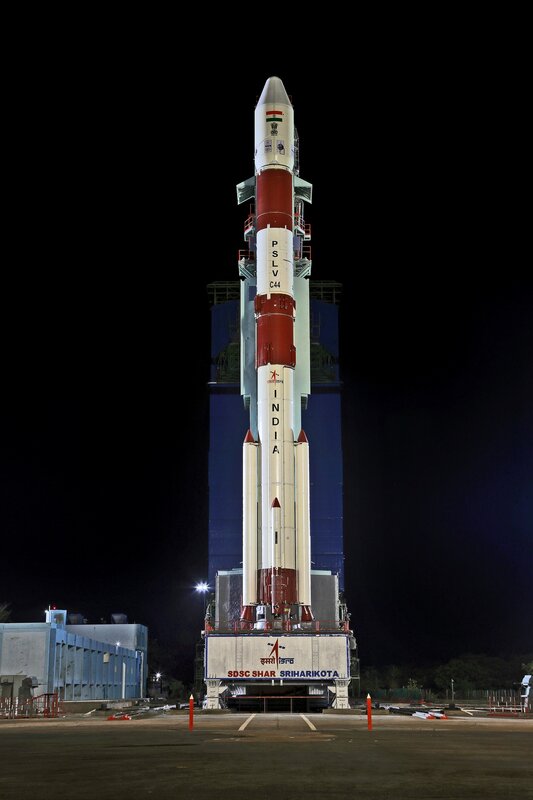 The launch is scheduled at 23:37 Hrs IST on 24th January 2019," a mission update by the Indian Space Research Organisation (ISRO) said. 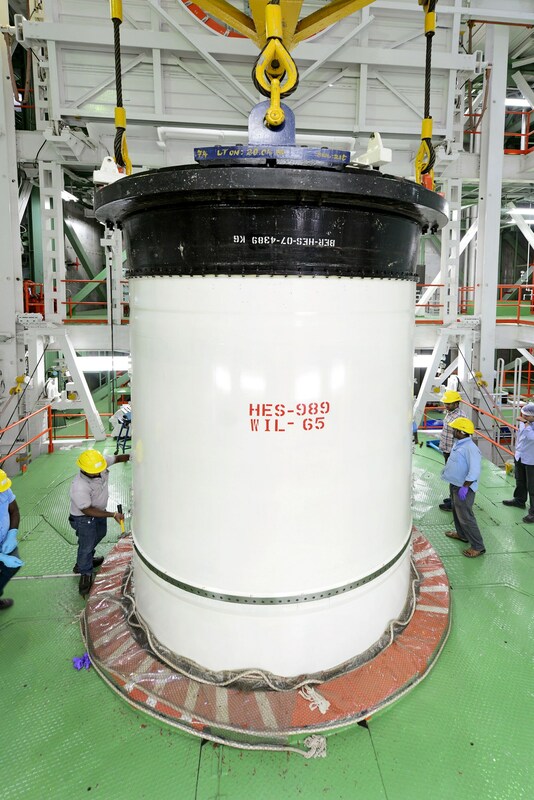 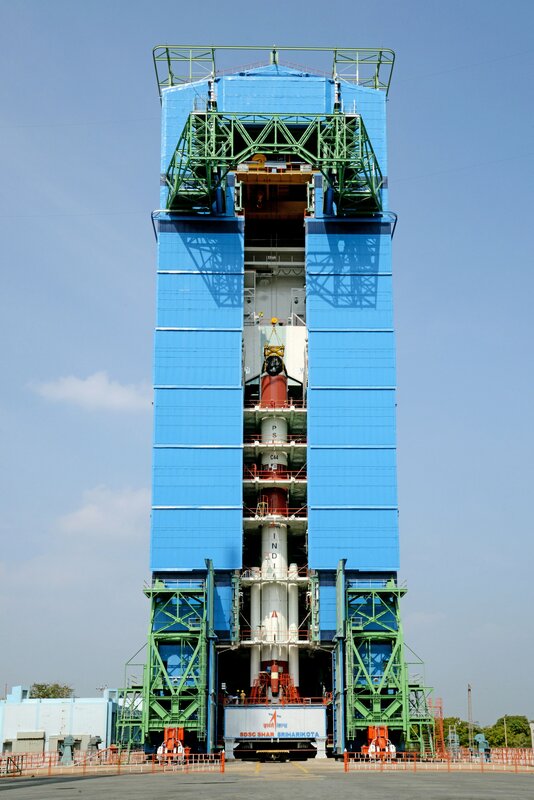 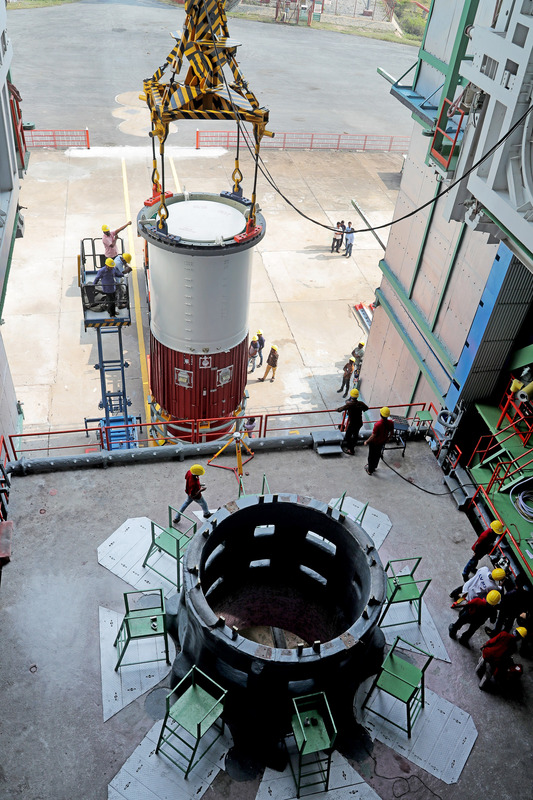 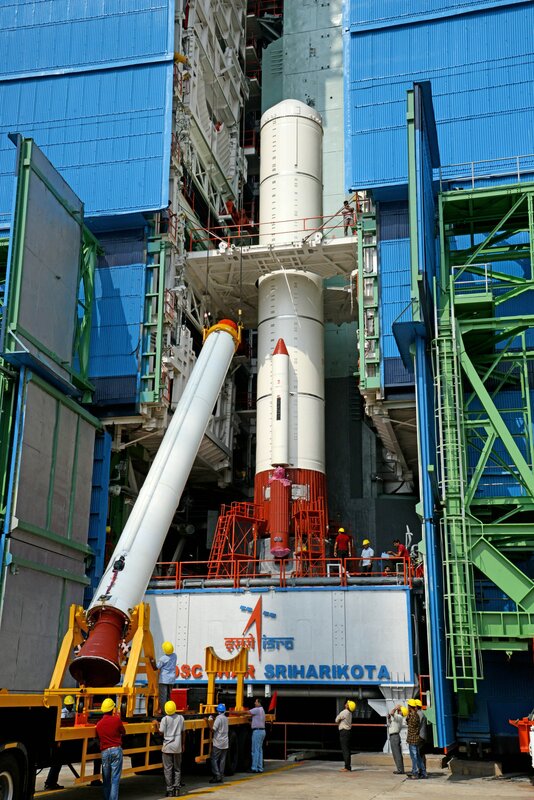 ISRO's workhorse Polar Satellite Launch Vehicle, in its 46th flight, would lift off from the first launch pad at the SDSC in Sriharikota, over 100 km from here. 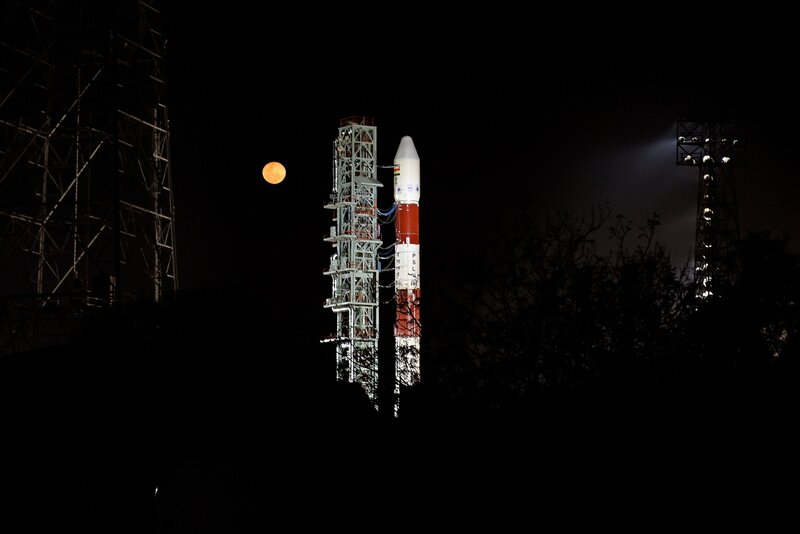 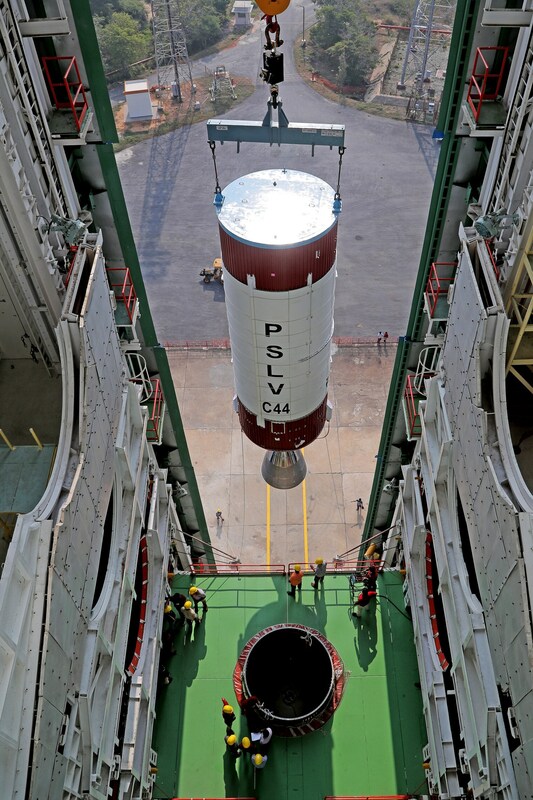 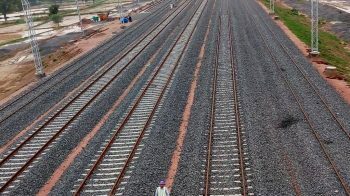 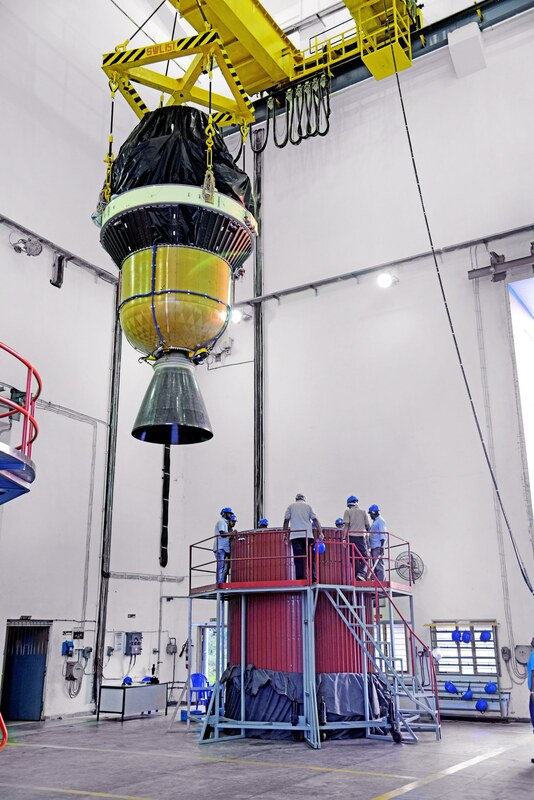 "In this mission, the fourth stage (PS4) of PSLV-C44 will be moved to higher circular orbit so as to establish an orbital platform for carrying out experiments," the ISRO said.